We take ear impressions for specialist products to protect, enhance hearing and facilitate communications for a multitude of custom-fit products for work, recreation and leisure. These can be taken away with you to be sent to your own preferred supplier or we provide a full range of specialist products in virtually any colour made from durable, top-quality materials – please see our ear protection page for full details and prices. Ear impressions are a model of the interior and exterior of your ears, an accurate reproduction of the exact shape of your ears is crucial to successful custom-made hearing protection. It is important to get professional ear impressions, for your own safety and of course, poor impressions will result in poorly fitting products. We can take both open and closed-jaw impressions using the highest quality medical grade, hypo-allergenic silicone impression material. We can advise you on the correct impressions required and answer any questions you may have. 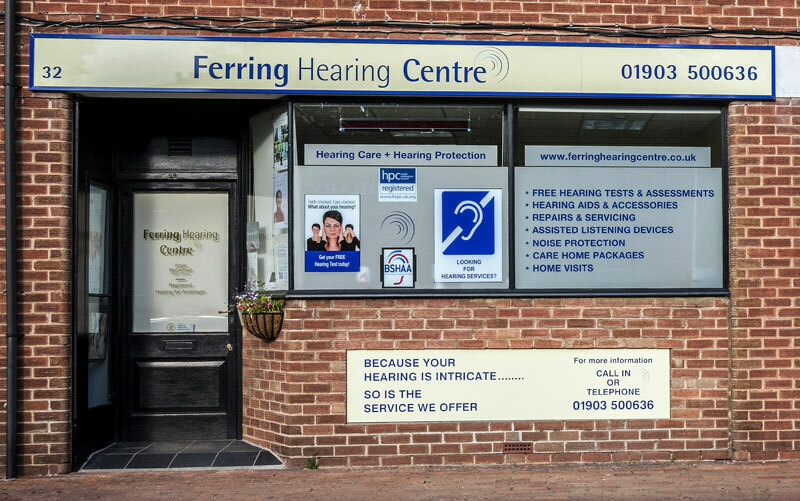 Before coming for your appointment, it can be a good idea to get your ears checked by your GP surgery, it prevents a wasted trip if there is something that will prevent us from taking a good ear impression. Common reasons for not being able to take impressions include excessive wax and minor infections. 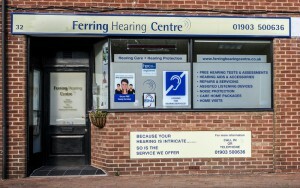 If you have any problems with your ears, grommets etc, please let us know when you book your appointment. We also provide a full range of custom earmoulds for hearing aids, we are often able to provide solutions for clients who have had had previous problems with comfort, acoustic seal for high-power instruments or more cosmetically appealing solutions. Please call to discuss your requirements. We are easy to get to with parking immediately outside and can accommodate evening and weekend appointments if required.